Someone once said "Imagination will carry you to worlds that never were so without it we would go nowhere". This is very true of books and their evolution from the static printed format to pop up books, which now thanks to some clever technology, literary pop out to you! 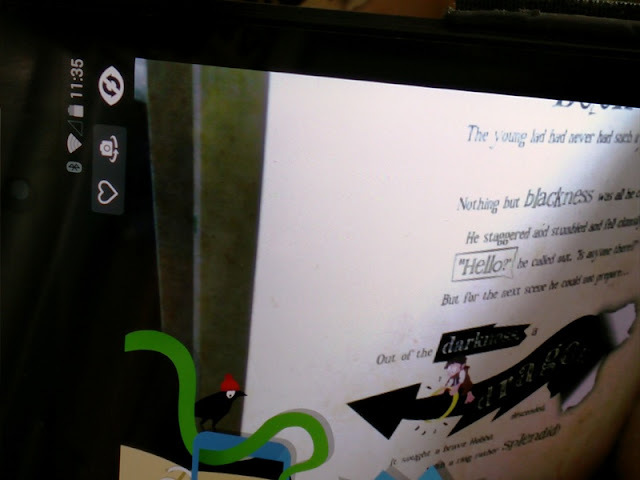 The paperback book you see in front of you is titled "The Boy with His Head Stuck in a Book" which is a nice little example of how the nifty world of augmented reality has literary transformed the way writers can interact with their readers. 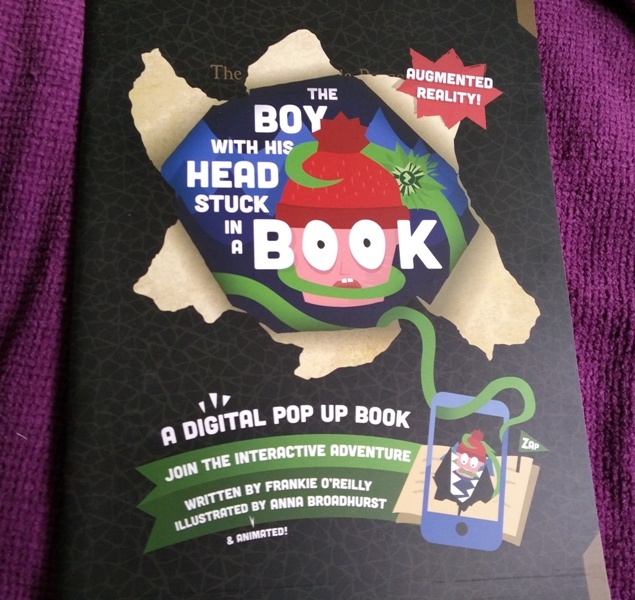 The Boy with His Head Stuck in a Book is not only a clever book title but an augmented reality book with embedded 3D content that come to life when viewed through your smartphone. 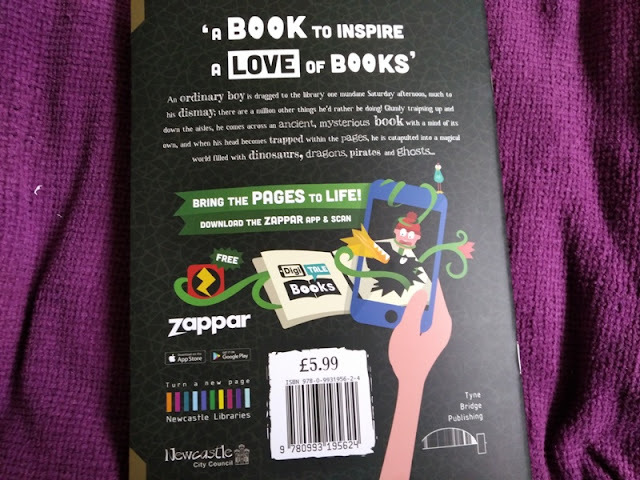 The Zappar app is the smartphone application that makes it possible for your smartphone to bring the book to alive. 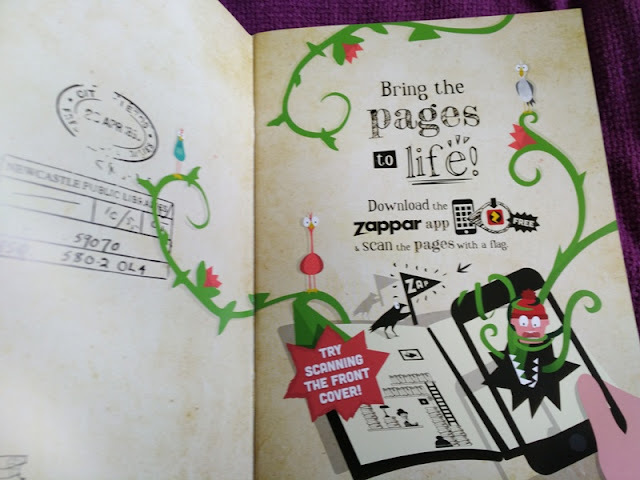 You simply download the Zappar app and scan the pages that have a "zap" flag. 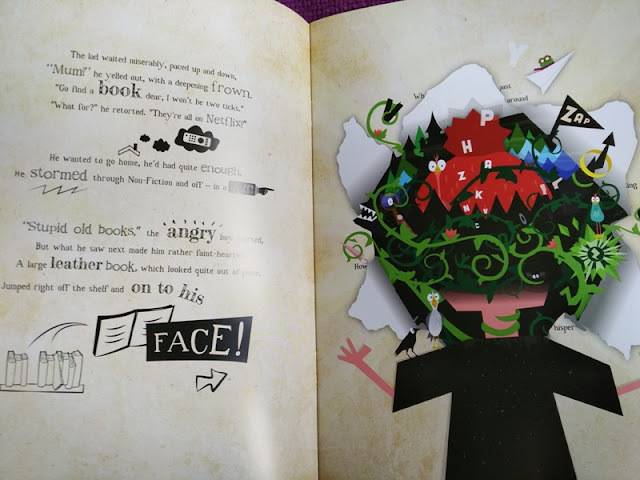 Aside from the animated experience, The Boy with His Head Stuck in a Book is a neat poetry book with nicely constructed sentences and wordplay that engages you. The story itself is an interesting one and very imaginative at that. 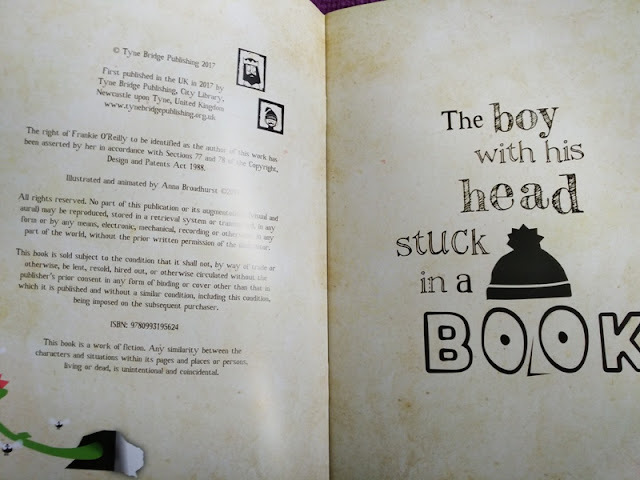 The plot of the story is a boy's head literary becoming trapped within the pages of a book he finds in his local library. 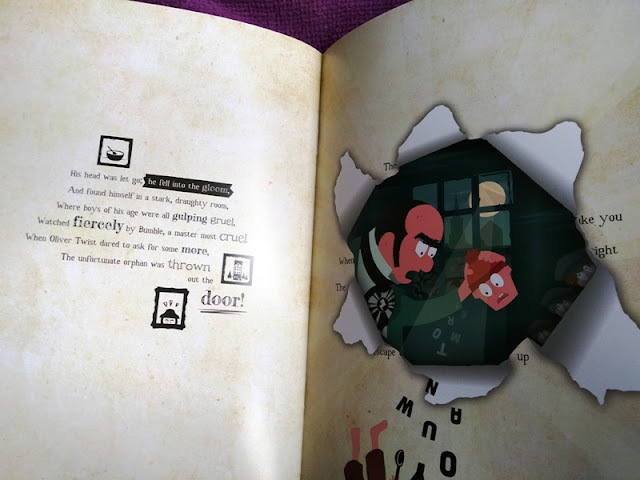 The boy gets transported into different worlds where he encounters everything from sherlock holmes to pirate ships and T-Rexes! The book, which is written and illustrated by Frankie O'Reilly and Anna Broadhurst, is an enjoyable read. It captures perfectly the magic of reading books and how books can ignite the imagination! 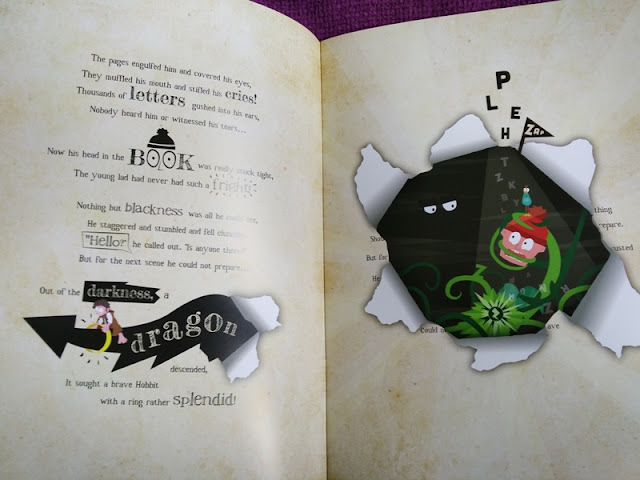 Each page of the book contains hidden augmented reality content that you unlock with the Zappar app. As you flick through each page, press the refresh button on the Zappar app (top icon on the screenshot above) to unlock the interactive content.